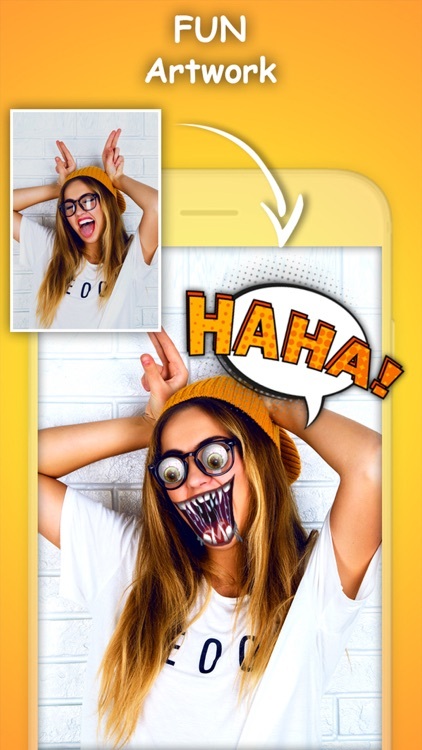 Express yourself with the best collection of Photo Stickers and Cool Text. 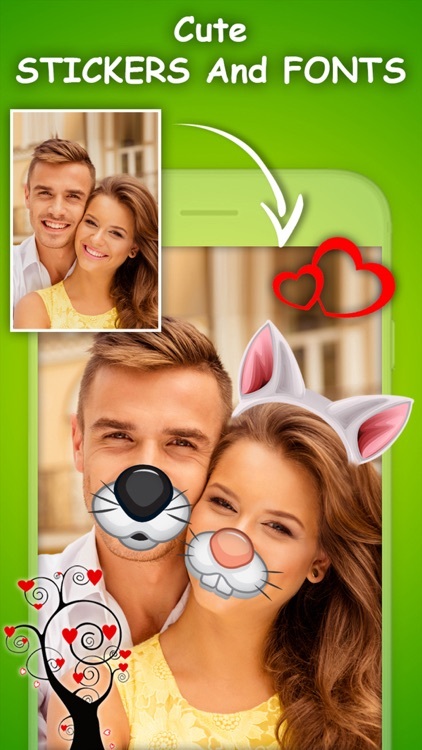 Try Now!!! 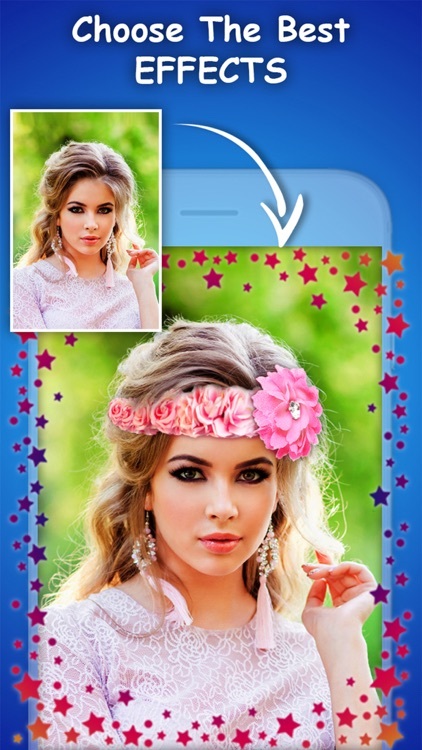 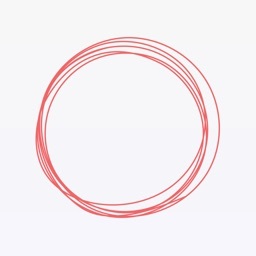 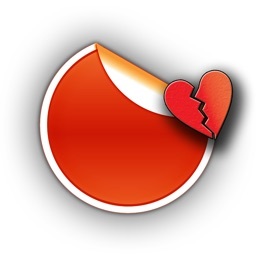 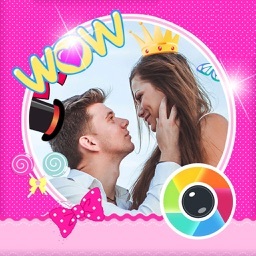 Get tons of stickers and best Text Font's to create gorgeous photos. 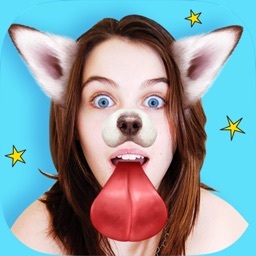 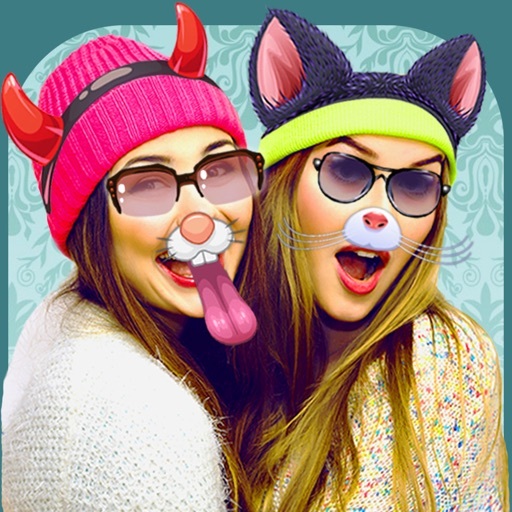 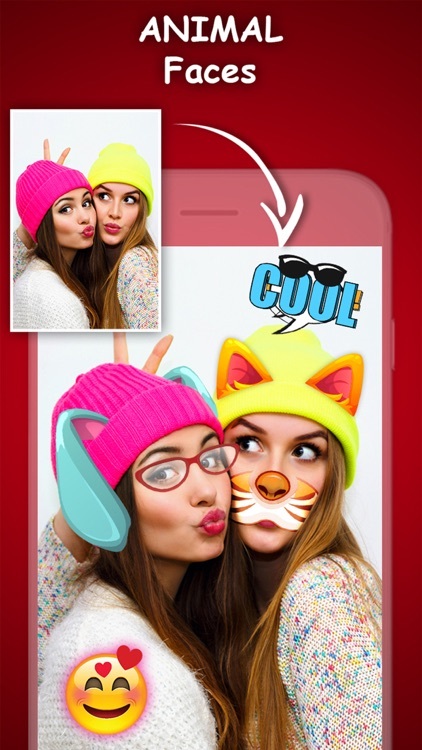 Add funny snap face effects, puppy dog face, rainbow effect, cute rabbit, lenses tears, tag text, stickers and emojis, 3D masks, flowers crown and more.. to your photos in just a few seconds, and share on social media.